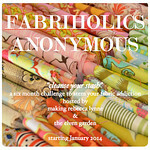 Since becoming a SAHM to my son 16 months ago I have become addicted to quilting blogs. 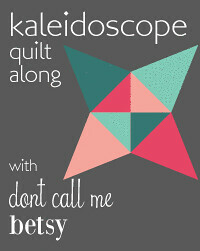 While I learned to quilt more than ten years ago, I hadn't touched a project in years. 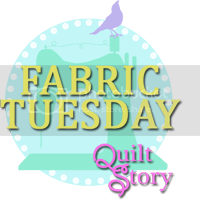 Quilting blogs have inspired me to dust off the sewing machine and get started again. Blogs have become such an inspiration for me that I have decided to give it a try myself. The name of my blog comes from my latest idea to get more accomplished and it's definitely working. I am giving myself fifteen minutes a day to work on my projects. No laundry, no dishes, no housework, just fifteen minutes of fun time. Some days it works better than others, some days it doesn't work at all, but that time has become very precious to me. I hope that my family and friends will use this blog to also keep up with my little family, but be forewarned: There will be a lot of entries about quilting, sewing and knitting (hopefully).